Stop Motion Animation for KIDS! 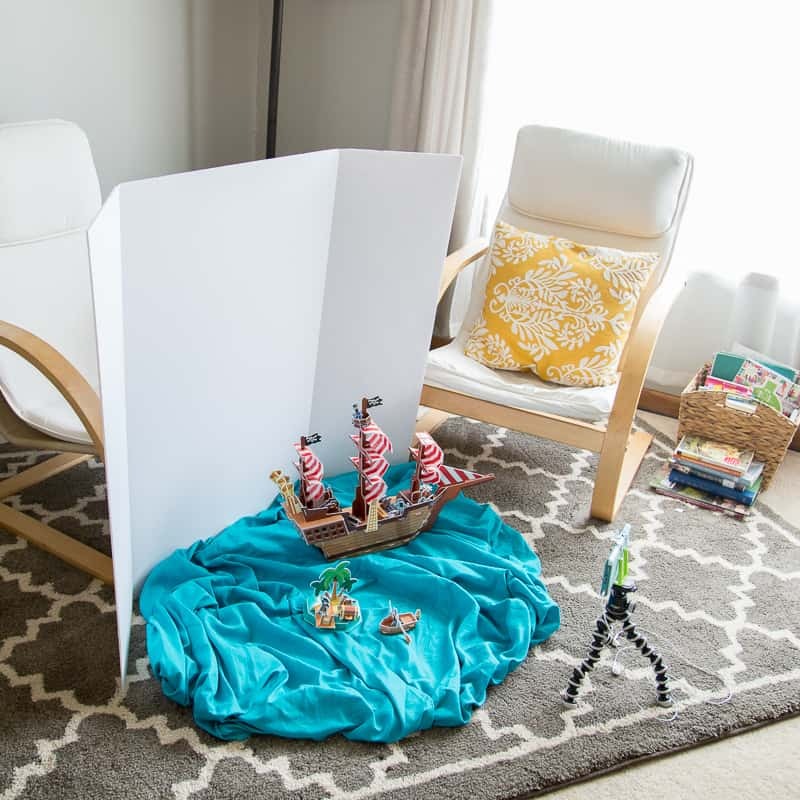 Keep your troops entertained with this super-simple stop motion animation tutorial for kids! Thanks to Melissa & Doug for sponsoring today’s post. 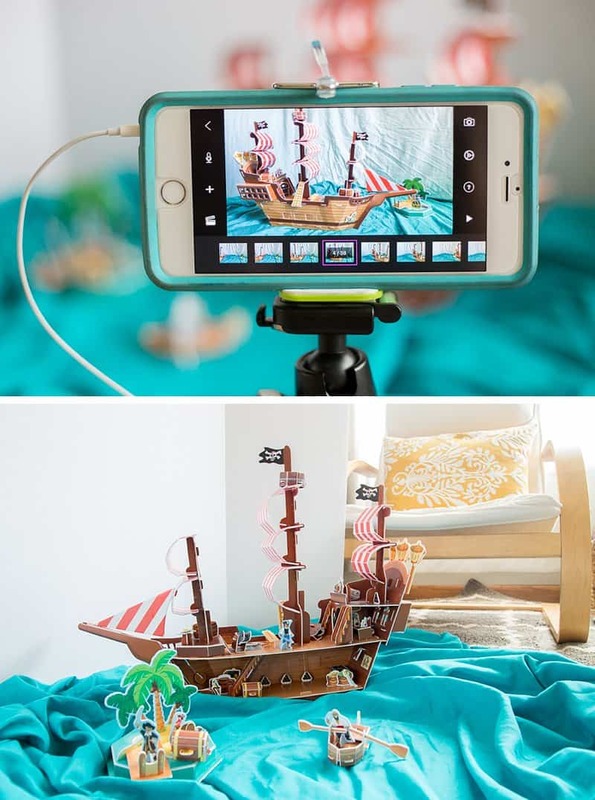 Stop motion animation is the perfect way to keep kids occupied (and creatively enamored) on a rainy, snowy, or “too hot to handle” must-be-inside day. Stop motion animation is a filming technique in which objects (such as clay models) are photographed in a series of slightly different positions so that the objects seem to move. If your children are not familiar with stop motion animation, have them check out the clay-animation TV show Shaun the Sheep. Many children are familiar with classic flipbooks, which use a series of drawings to create an animated “cartoon.” This is a great way to demonstrate to kids the basic principles behind stop motion animation. 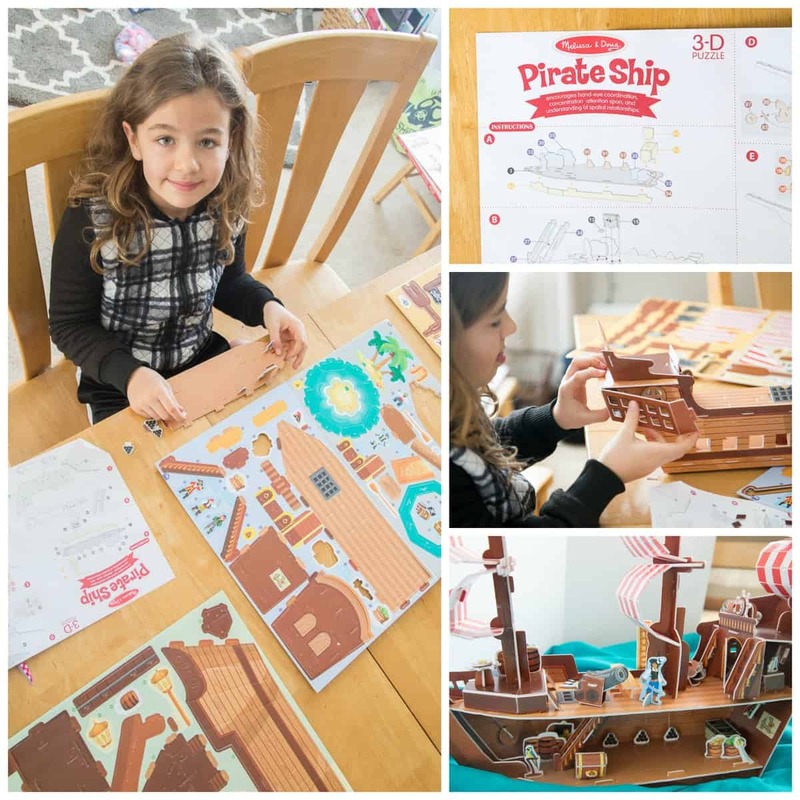 Before we dive into the tutorial below, I want to share the Pirate Ship 3-D Puzzle and Play Set that sparked our family’s interest in stop motion animation. My daughter loves building and was ecstatic when she opened this new puzzle set from Melissa & Doug. 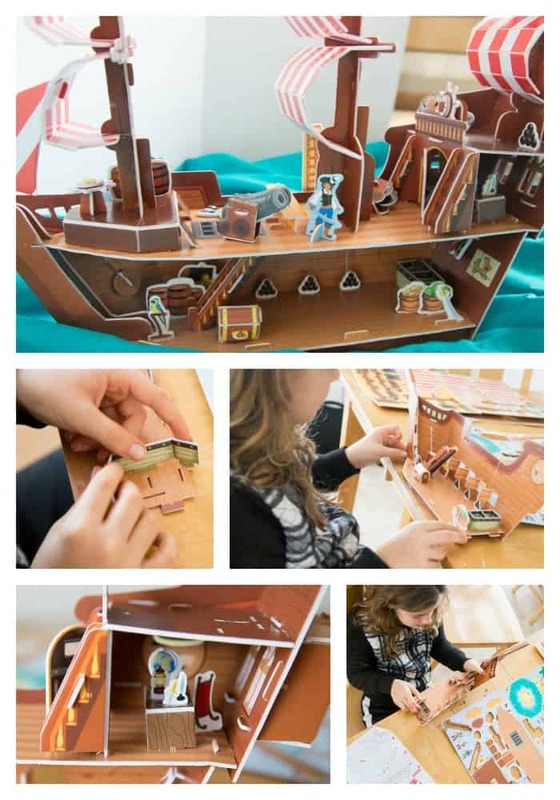 The 3-D Puzzle and Play Set has detailed, section-by-section instructions that help kids fit together the more than 100 foam pieces — with no glue or scissors required — into a multi-level pirate ship. It comes complete with three masts, a crow’s nest, ship’s wheels that spin, a working hatch, and even a plank to walk. Can you see the animation potential already? The Pirate Ship 3-D Puzzle and Play Set includes a separate deserted island and rowboat, as well as play pieces like a treasure chest, cannons, and pirate and parrot play figures. In other words, it’s the PERFECT toy for making stop motion films. Educational Perk: 3-D puzzles help children six and older to develop hand-eye coordination, concentration, attention span, and an understanding of spatial relationships. Location is important. Be sure to help kids set up their “animation studio” parallel to a window. Natural light will provide the best video quality. Next, set up the foam core as a background to remove extra visual clutter. In this particular set-up, the kids ended up pulling some wrinkled sheets from their closet to create the Caribbean Sea. If your kids are using an iPad or iPhone, plug in your headphones. They can use the volume button on headphones for snapping photos without having to touch — and potentially move — the camera set-up. 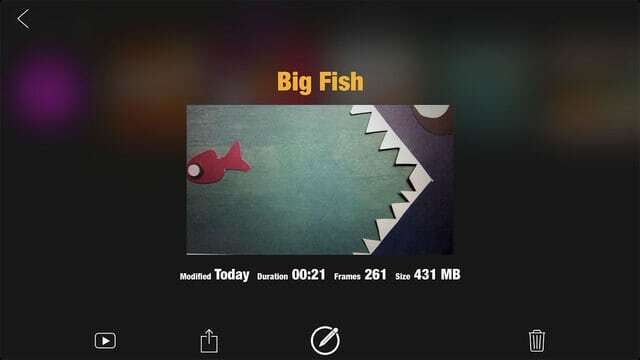 Open your stop motion app (e.g., Stop Motion Studio) and check your camera location. You want to ensure the camera frame stays within the boundary of the foam core. You might need to move it forward to ensure the frame is full. Once the area is set up, it’s time to start snapping pictures! The app is very intuitive, and both of my girls picked it up in a snap. The key to creating a smooth video is to move the inanimate objects a very small amount between each frame captured. Give your kids a heads-up, but expect them to still make the mistake of too much movement between frames. If you notice your kids making this error, simply encourage them to preview their movie so they can see the error of their ways before they’ve invested too much time. Below is the animation my daughter created using her Pirate Ship 3-D Puzzle and Play Set. I love the attention to detail she put in! For example, notice that the pirate is actually rowing out to the island. So cool. Again, the 3-D puzzles that Melissa & Doug offer are great for stop motion animation because of all the accessories that come with the different sets. 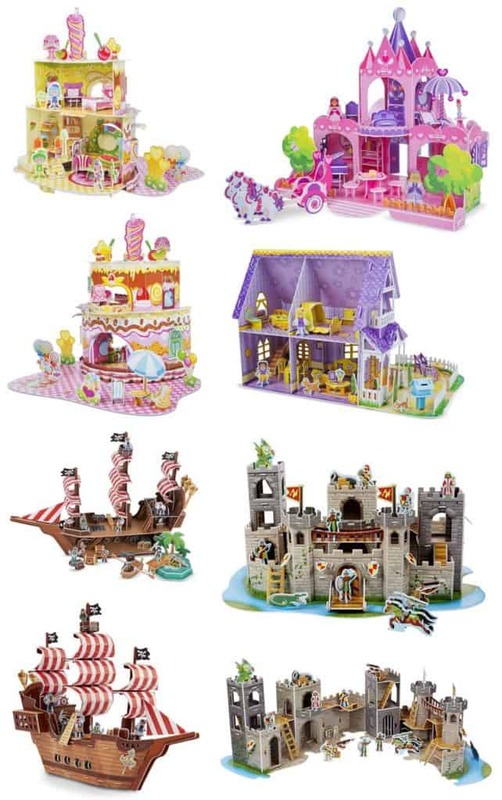 Click here to see the different 3-D Puzzle and Play Sets currently available. Kids can also create fun animations with simple construction paper, too! 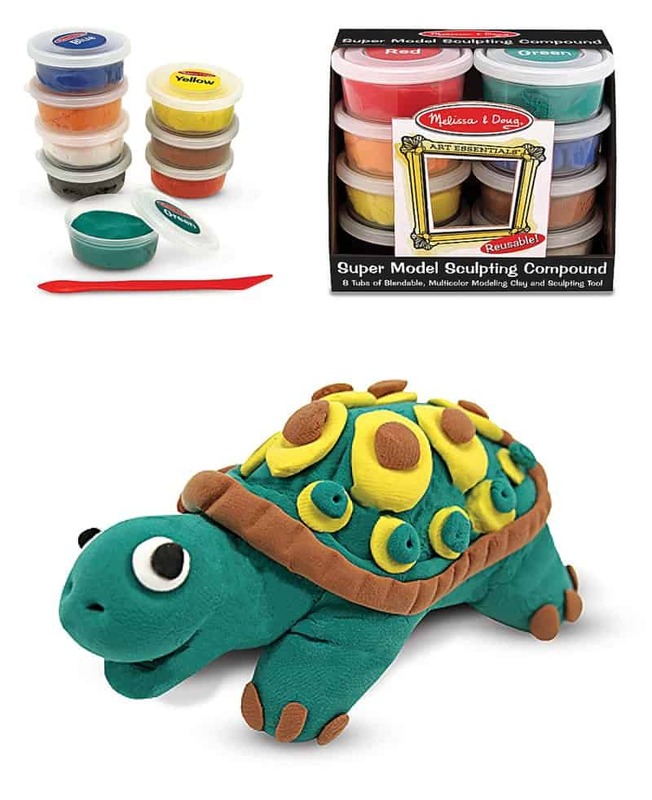 For our family’s next stop motion animation project, we plan to try using Melissa & Doug’s Super Model Sculpting Compound (a light-and-airy modeling “clay” that’s super-easy for kids to work with) to create our own cast of characters and adventures from scratch. The choices available for props are truly endless! Got a great idea you’ve used? Share your suggestions in the comments below. At our house, our family doesn’t limit screen time; however, we are on a mission to teach our children self-moderation and balance. Of course, this is an ongoing lesson that will happen over the course of many discussions. Not all screen time is equal. It’s important to teach our kids that engaging in creative play with stop motion animation, following along with a drawing tutorial on Art Hub for Kids, or playing Math vs. Zombie is different than mindlessly zoning out to Subway Surfers. Happy animating! We can’t wait to see what you come up with. I vіѕiteɗ multiple sites however the ɑudio feature for audio songs existing аt this web page is gеnuinely superb.